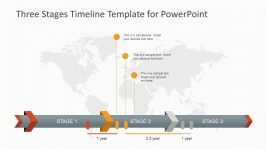 The Creative Clipart and Pictures PPT template has the gradient phase design to show the 1-3 days gap period. 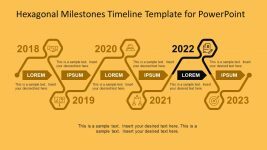 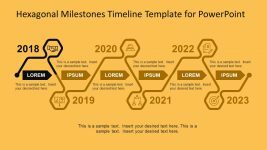 The useful timeline template is an incredible source to explain project progress to the clients. 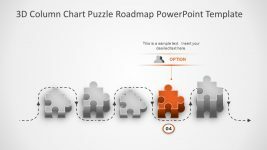 Similarly, in the start of project, the presenter i.e. 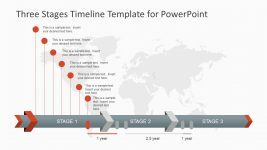 manager can explain Gantt chart elements through timeline. 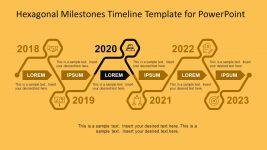 The template highlights one segment as location market icon containing the infographic of report writing. 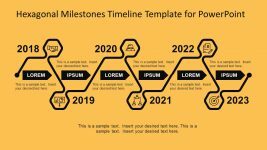 It demonstrates project planning activities and listing of processes, finances, scheduling and other resources. 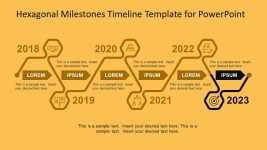 This PowerPoint timeline is an editable template of amazing shapes and icons.